I had a request to replace the Samsung’s stock Android with MUI on a Note 2 LTE (N-7105). MIUI is a flavour of Android that runs on Xiaomi range of phones. Its UI is very much like Apple’s IOS. There is no application drawer and all apps installed appear on the home screen. 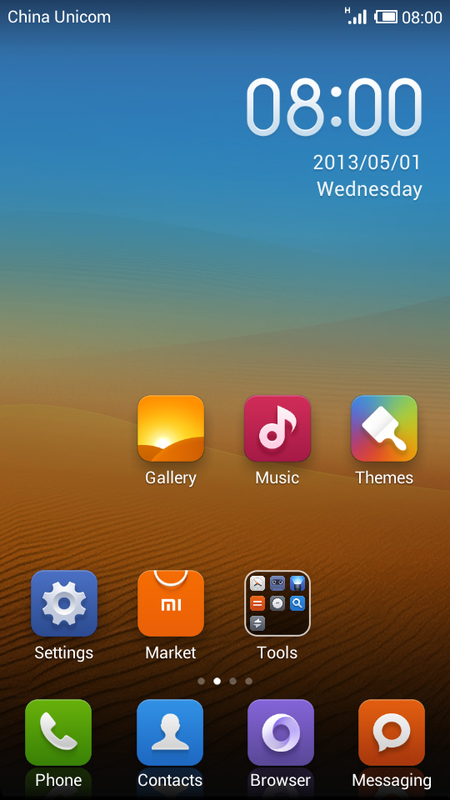 The first source I hit were the MIUI forums, which are very active. There are several ROM developers with their own threads. Unfortunately, their opening posts (OP) are terrible. There are no clear documentation on the steps and tools required. Especially if you are starting from stock Samsung. After much searching, I found a few procedures for Samsung S4, so I thought it should work. And it did. Wait for computer to recognize the phone. Restart device in download mode. Using Odin flash CWM recovery manager.